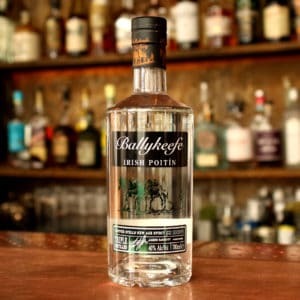 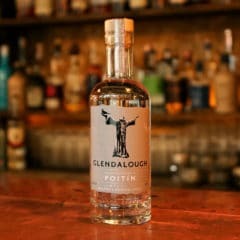 This is Bán Poitín’s first release. 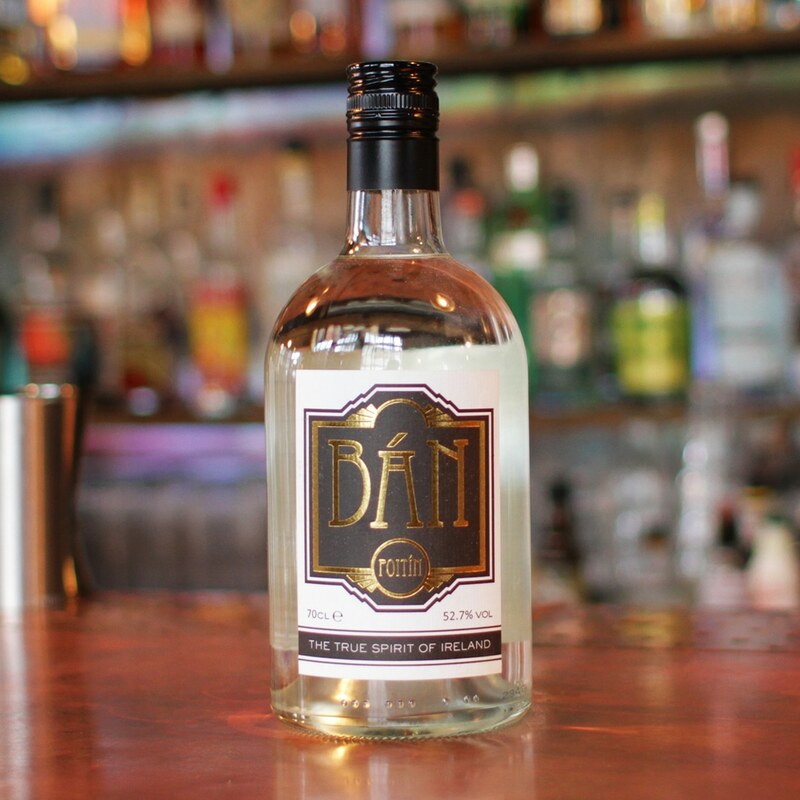 Produced at West Cork Distillery in 2013 and bottled at 52.7%. 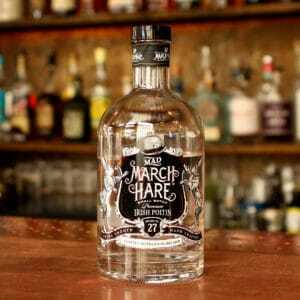 This spirit has being distilled using sugar beets and barley giving it a grassy aroma and taste. 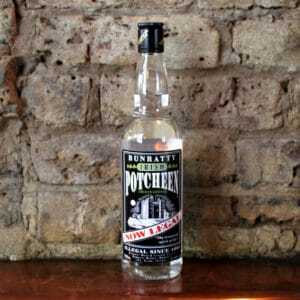 You can purchase online through the Bottle Shop or in the bar at The Sun Tavern, Bethnal Green – East London.